GameStop Corp is a Fortune 500 company and is a global, multichannel video game, consumer electronics and wireless services retailer. GameStop operates more than 7,600 stores worldwide. 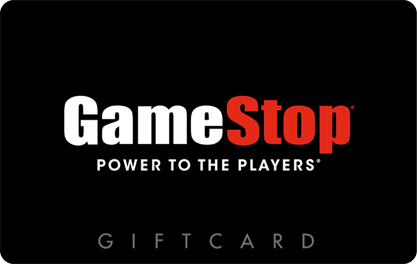 The company’s consumer product network also includes www.GameStop.com and ThinkGeek, www.ThinkGeek.com, the premier retailer for the global geek community featuring exclusive and unique video game and pop culture products.